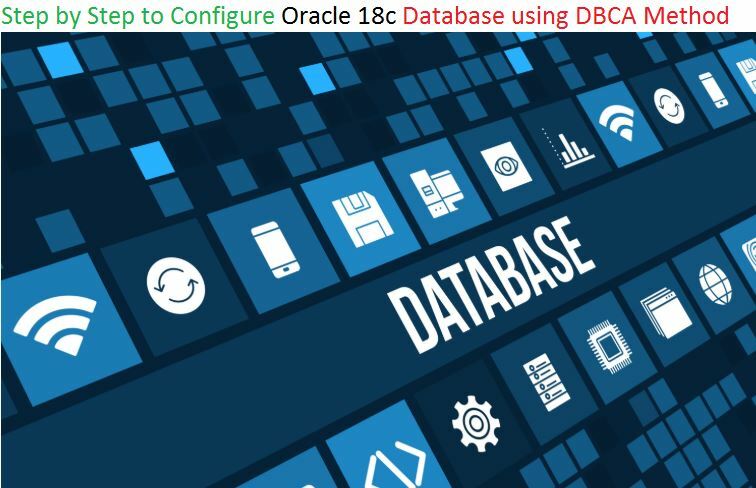 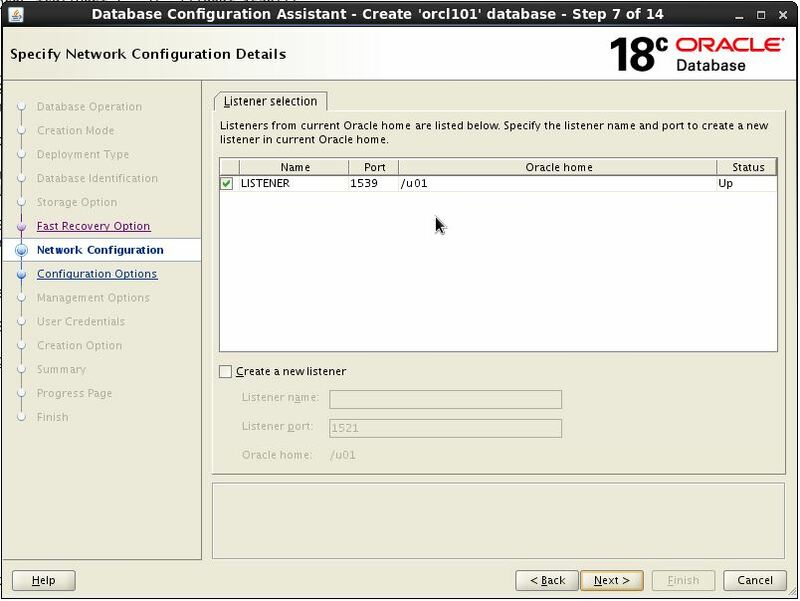 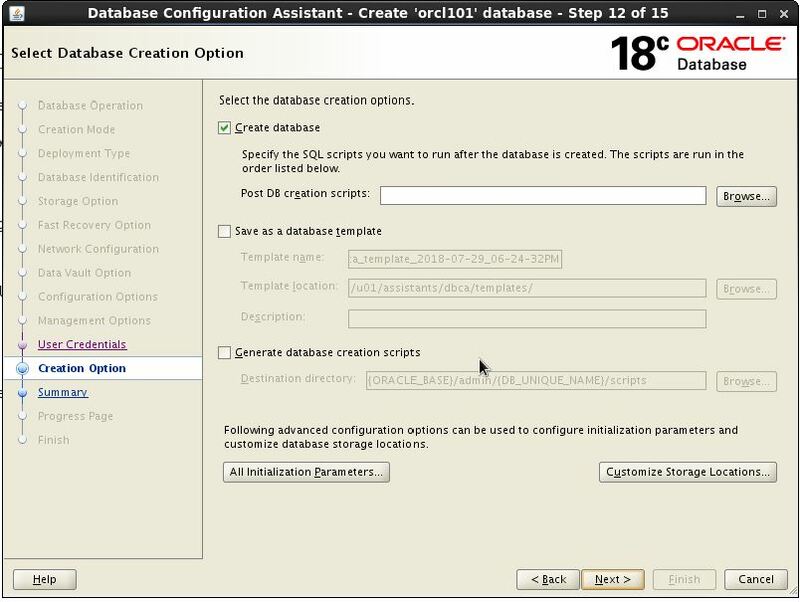 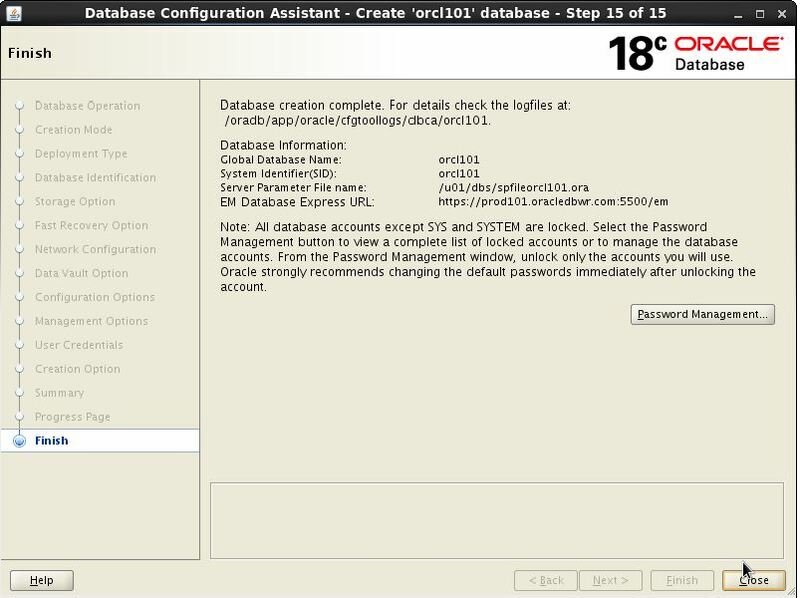 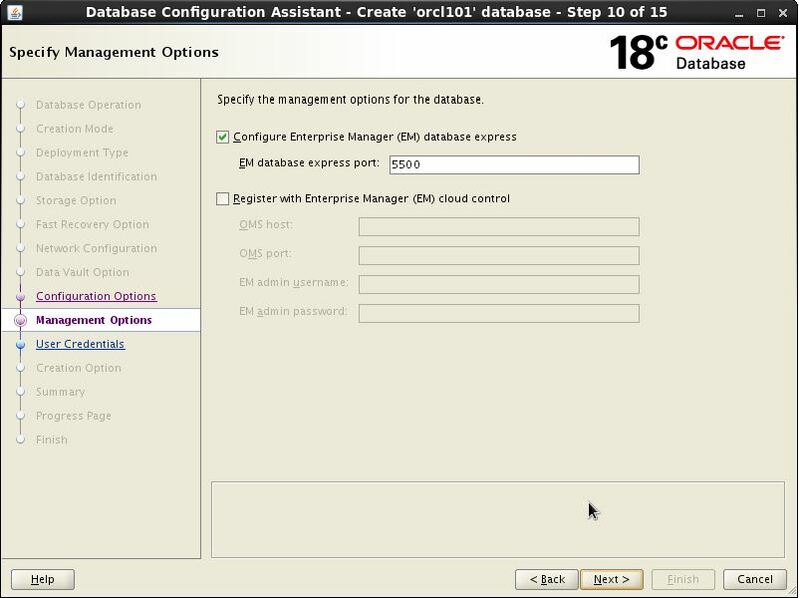 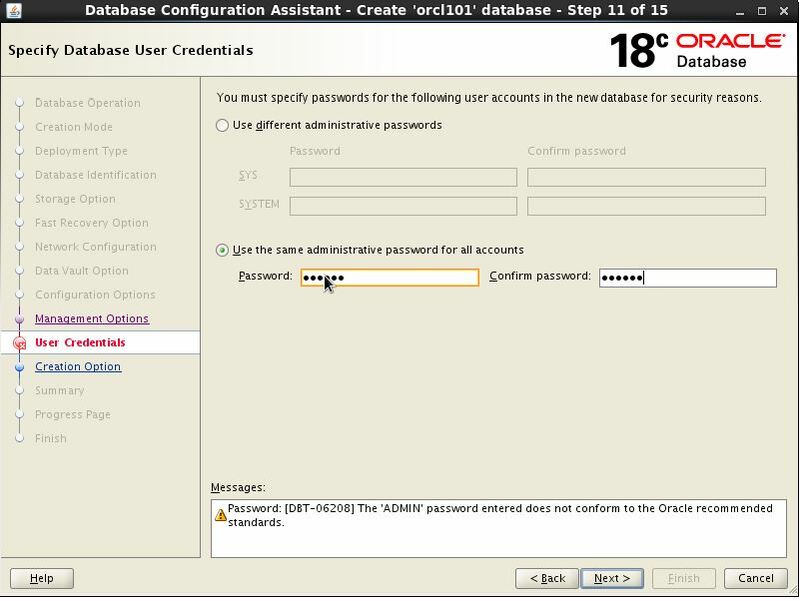 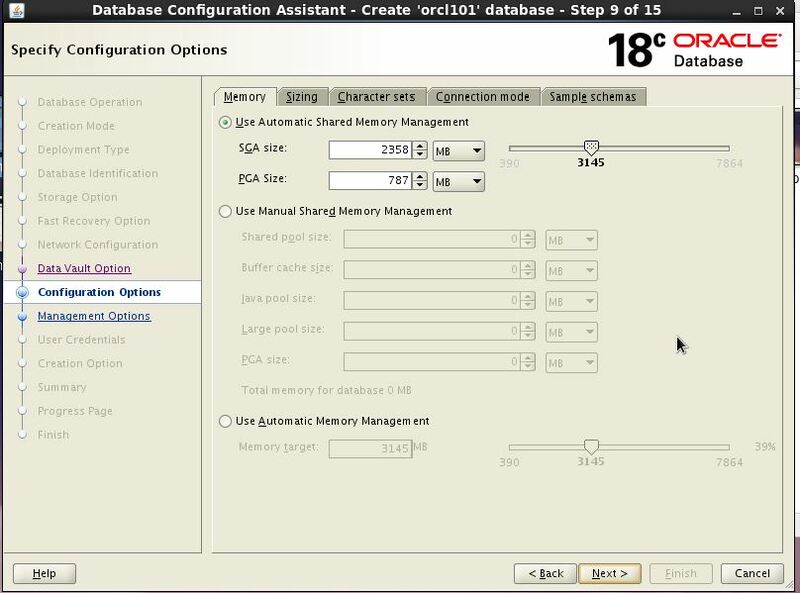 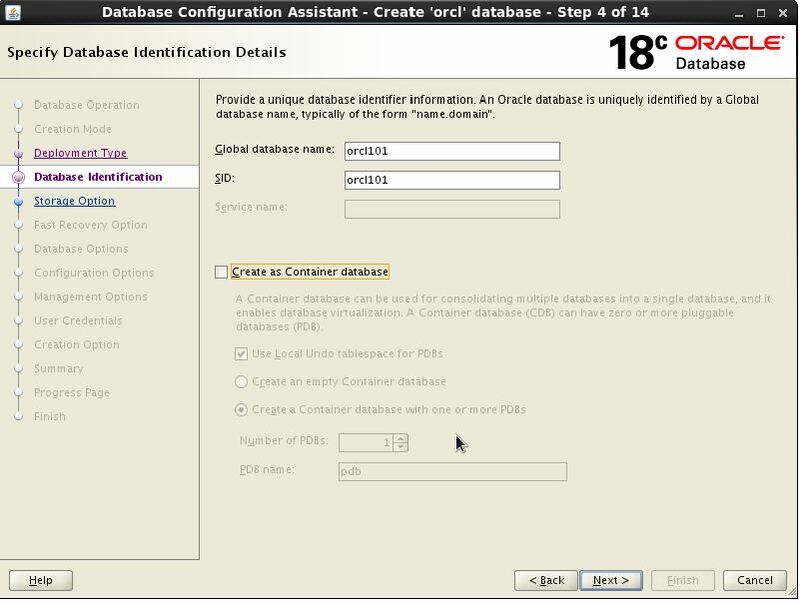 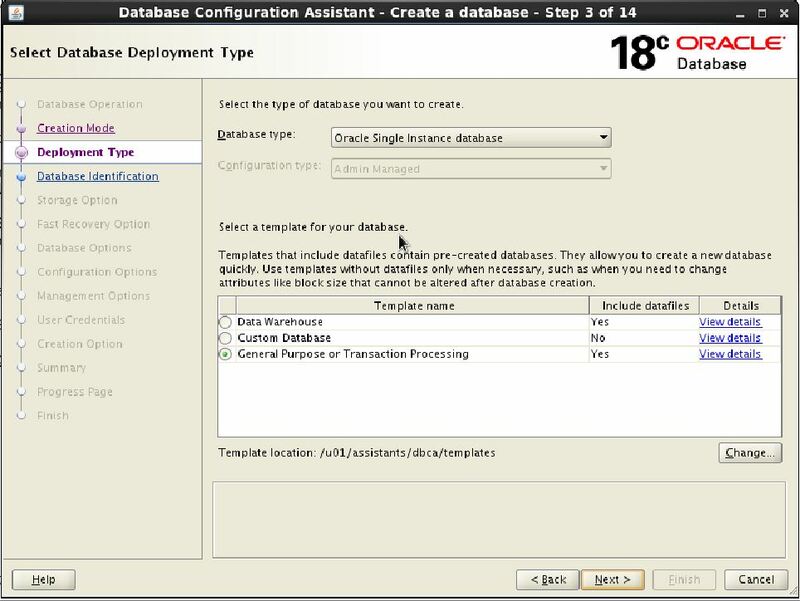 In this article we are going to see Step by Step to Configure Oracle 18c Database using DBCA Method. 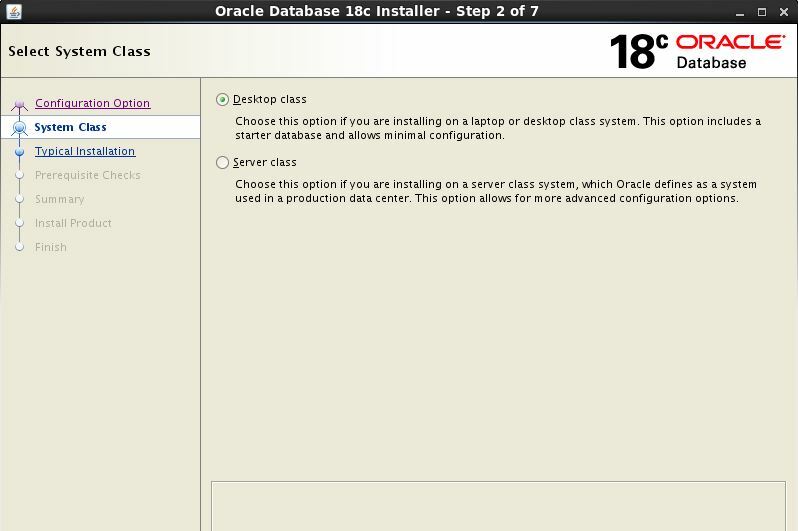 Step 1:- Install PIP package in TARGET side. 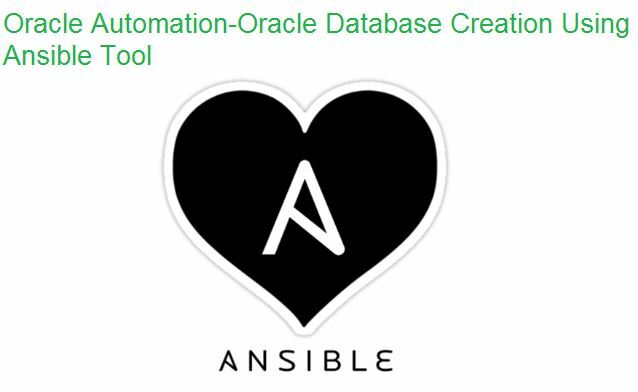 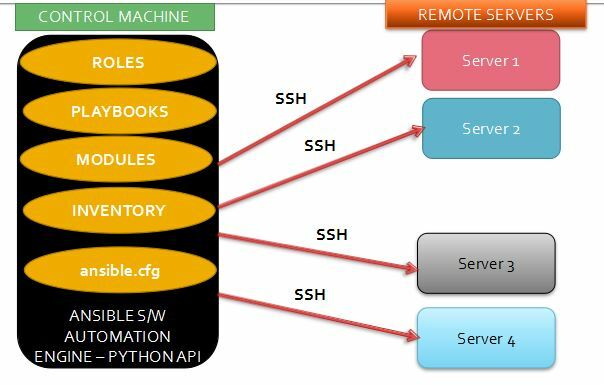 [root@test oracle]# curl "https://bootstrap.pypa.io/get-pip.py" -o "get-pip.py"
Step 2:- Move the ZIP file to ansible server. 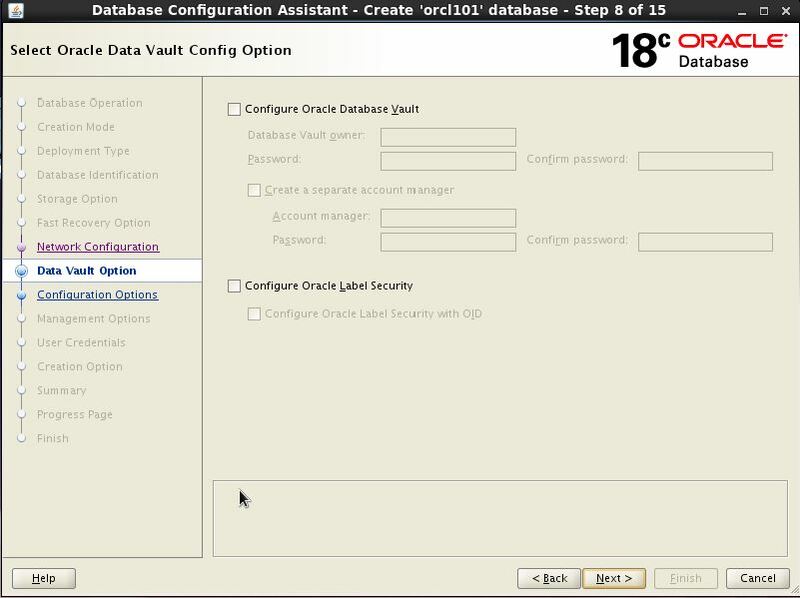 Step 3:- Create a directory library where .yml is created. 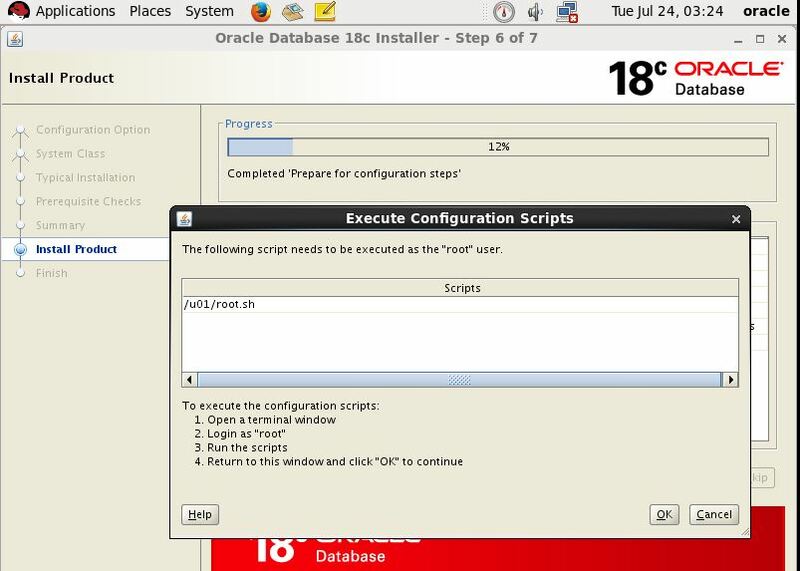 Step 5:- Modify the variables as per your environment. 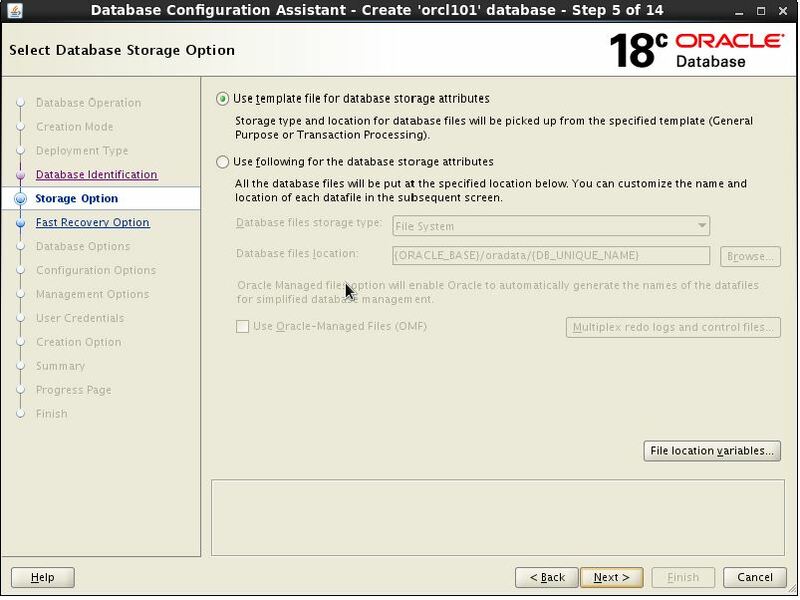 Step 7 :- Check the user INDIA is created in TARGET database. 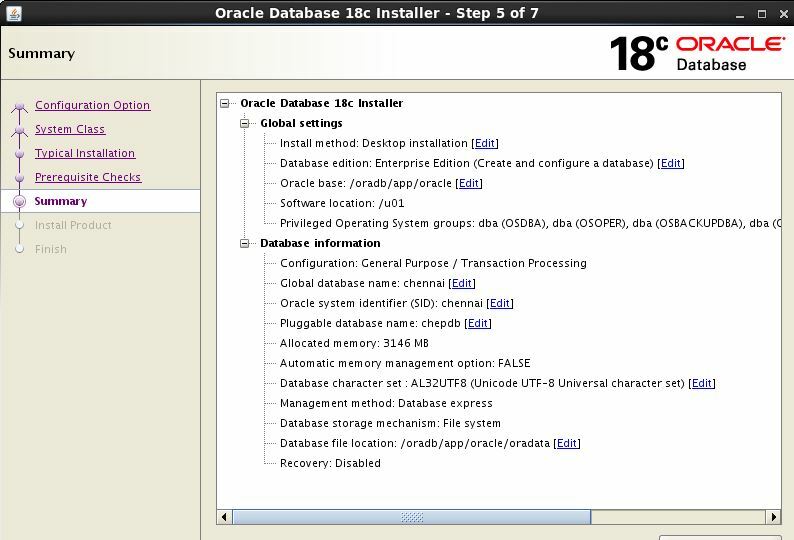 In this article we are going to see new On-Premise Oracle Database 18c (18.3) for Linux x86-64 installation. 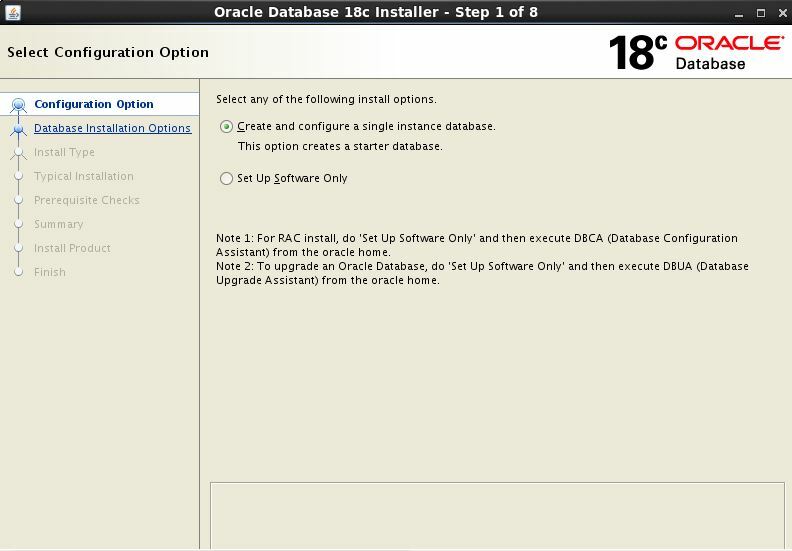 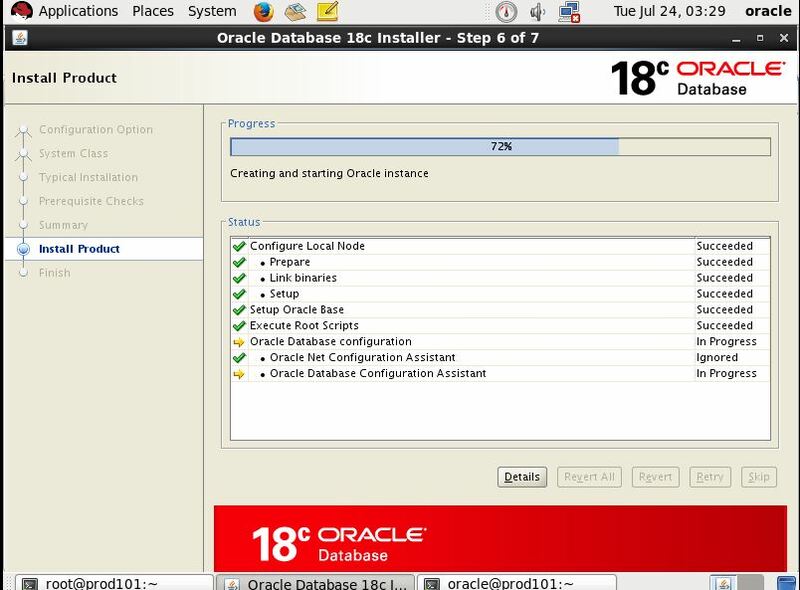 Let’s start the oracle binaries installation and oracle 18c database creation. 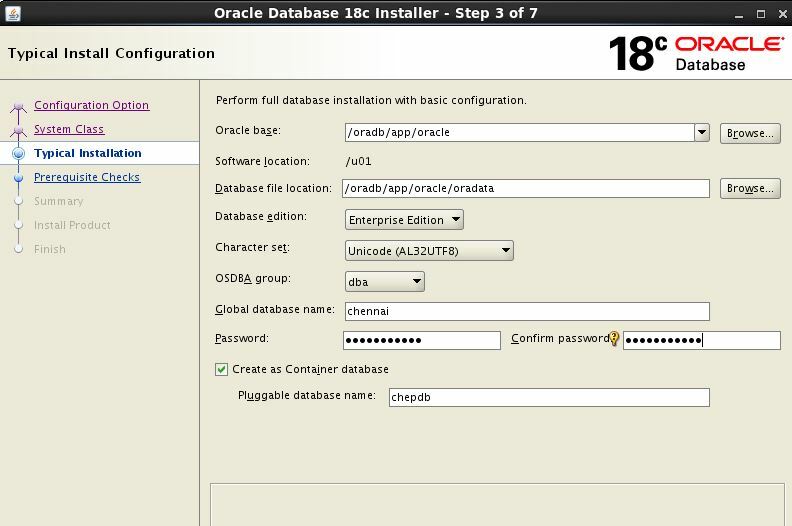 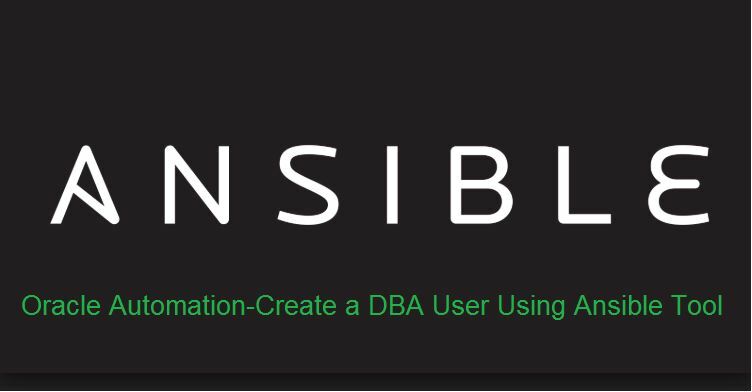 Allows for running different database versions during rolling upgrade window. 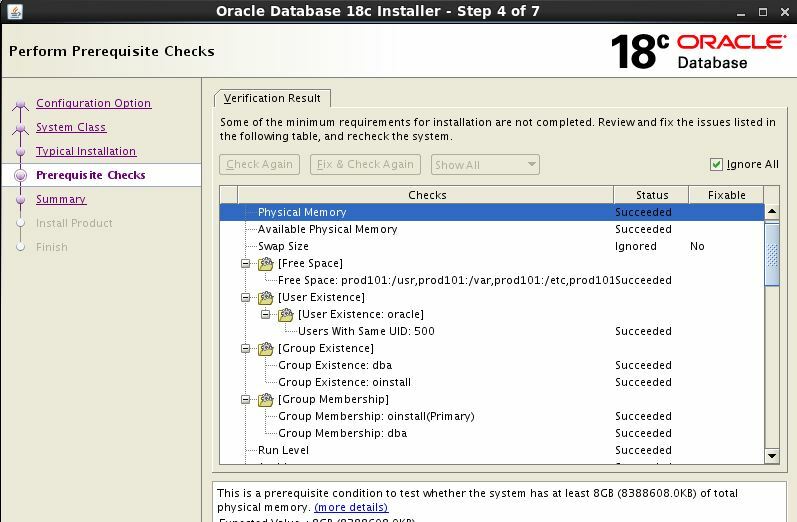 Gives you more time to test the new version, before activating it. 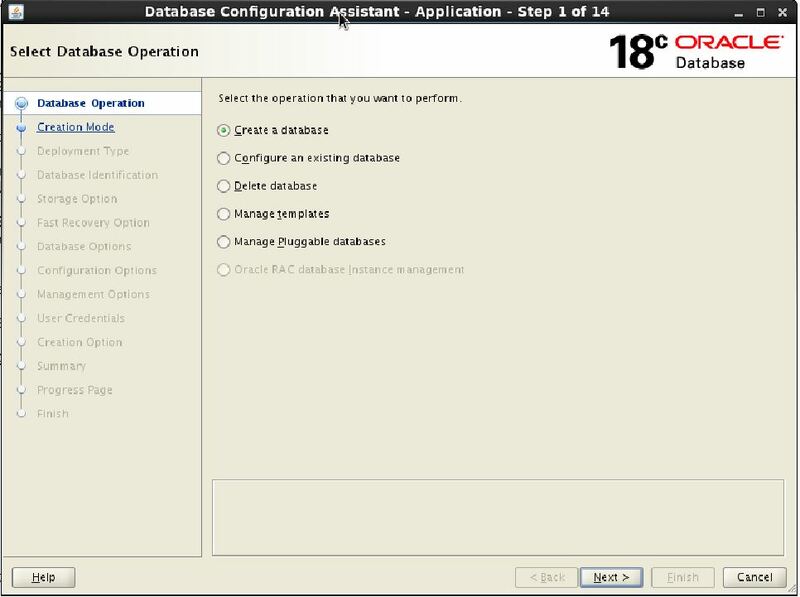 In case you already use Data Guard – no additional hardware/storage(*) footprint,license fees and knowledge(*) necessary. 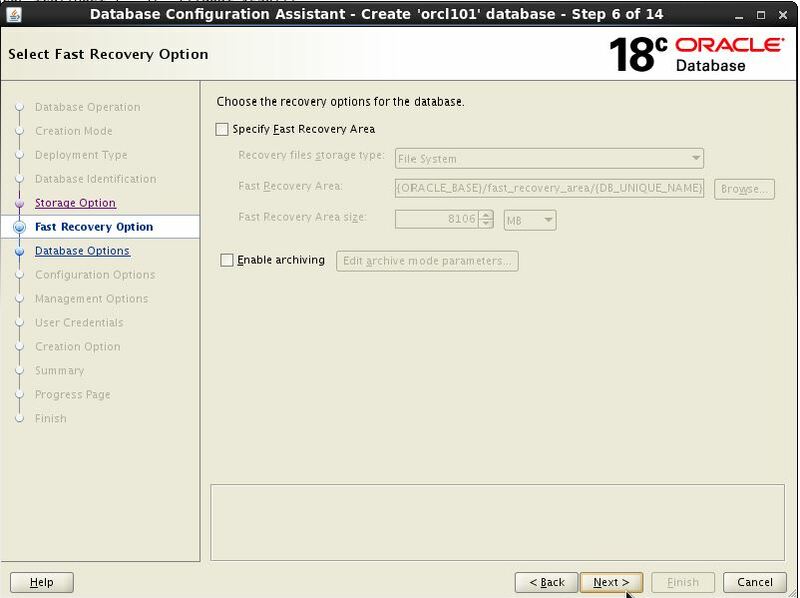 Near zero downtime – reduced to one switchover (two, if you go back). 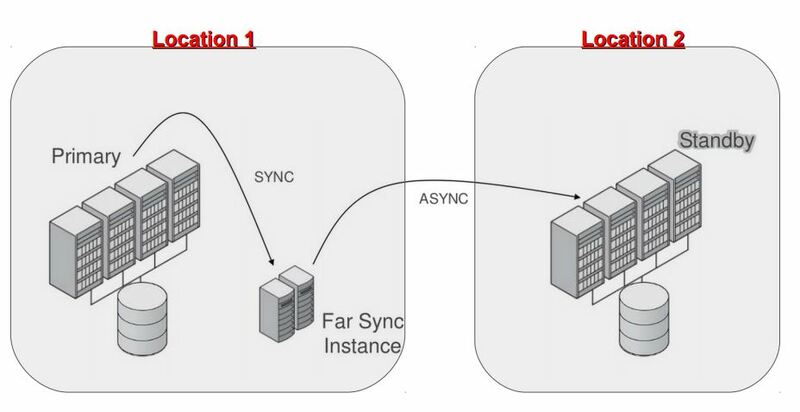 Fairly simple method, compared to some other replication technologies.But with some restrictions. 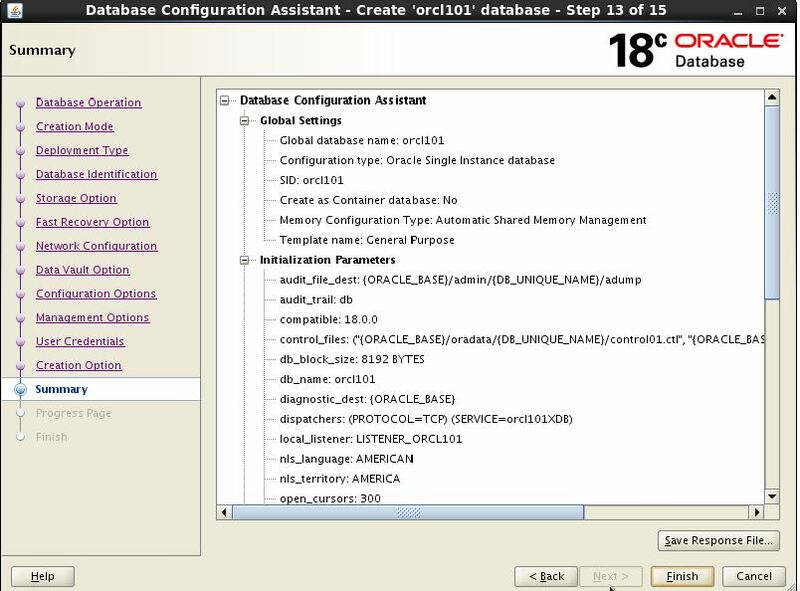 Service "ORCL_PROD101" has 1 instance(s). 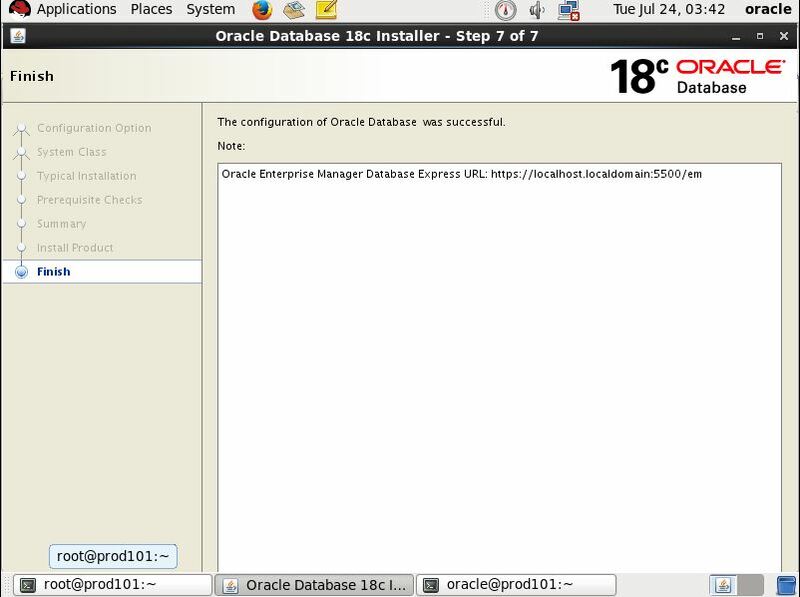 Done…!!! 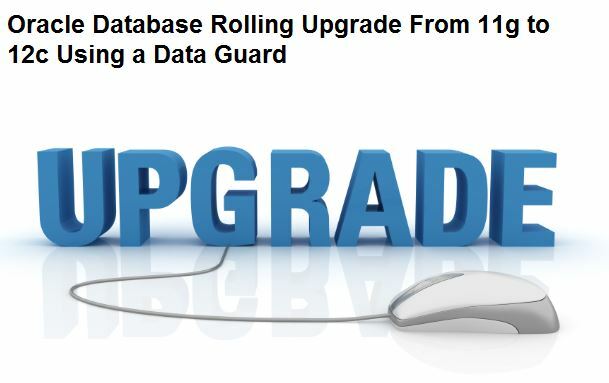 We have successfully upgrade the database from 11g to 12c.